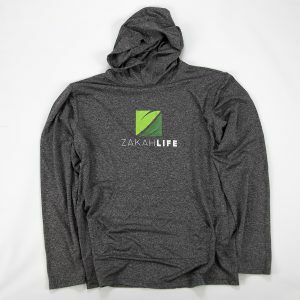 View cart “PREMIUM ZL | 750” has been added to your cart. 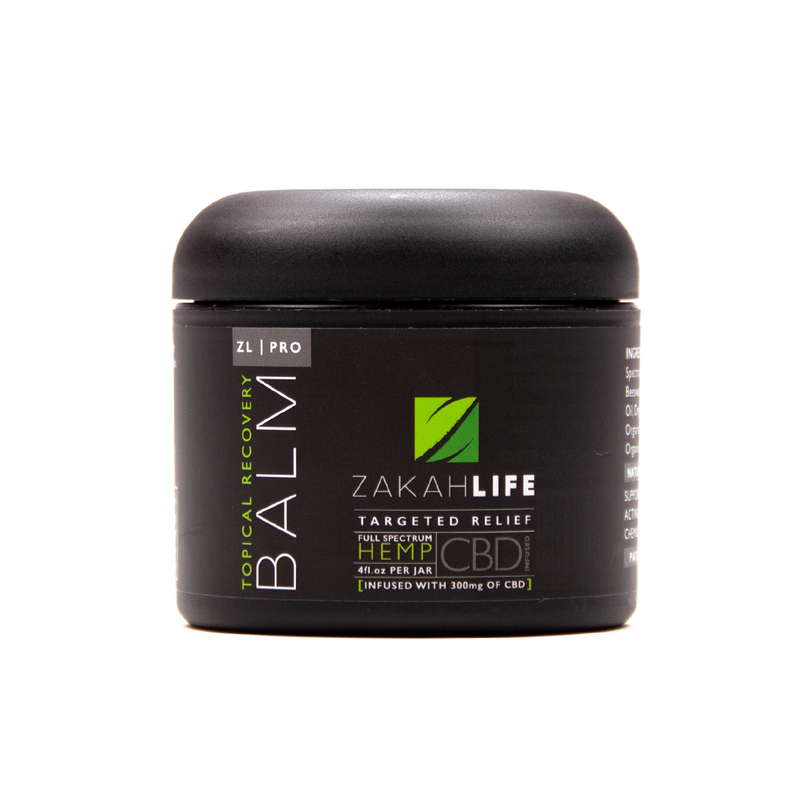 This handcrafted topical recovery balm is infused with our Full Spectrum Hemp Oil to bring targeted relief. 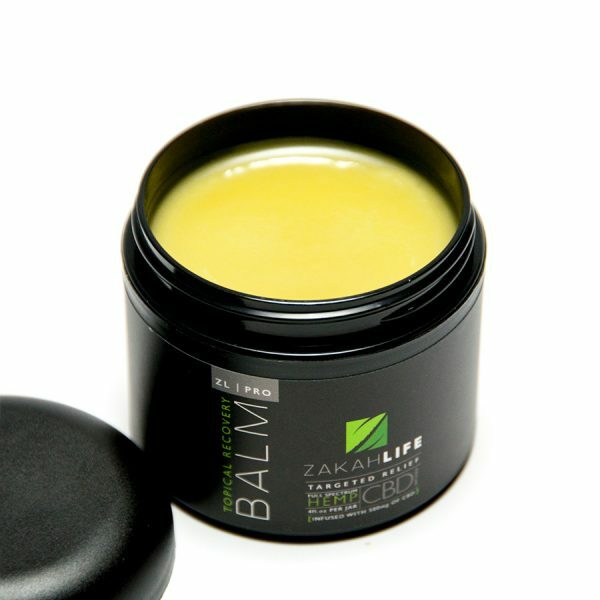 Full of organic ingredients, this wholesome balm will give your body the recovery support it needs. 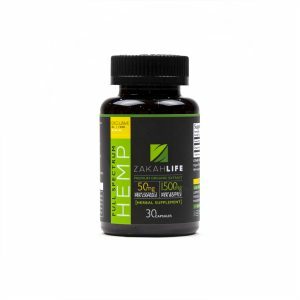 The ZL Pro is infused with 300mg of our Full Spectrum Hemp Oil. 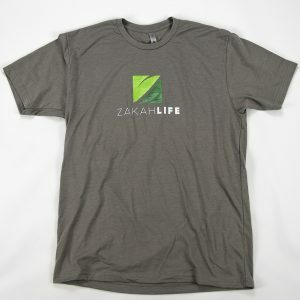 Purchase this product and earn 70 Points! Ingredients: Organic Coconut Oil (MCT), Organic Full Spectrum Hemp Extract Oil (CBD), Organic Camphor (Cinnamomum camphora), Organic Beeswax (cera alba), Organic Shea Butter (Vitellaria paradoxa), Organic Castor oil (Ricinus communis), Organic Menthol crystals (Mentha arvensis), Organic Hemp Oil (unrefined-coldpressed), Organic Peppermint oil (Mentha piperita), Organic Vitamin E oil. Directions: For external use only. Apply to clean skin and massage well on area needing relief. Do not apply to face, broken or sensitive skin. 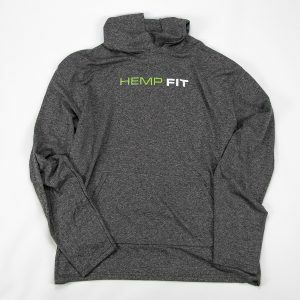 This product is made from certified non-psychoactive hemp. 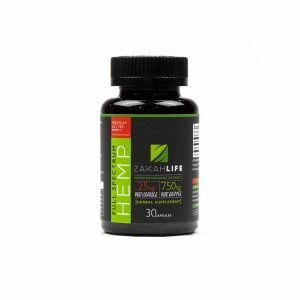 Please use caution when driving or using heavy machinery after using this product.